Someone turns four years old today. 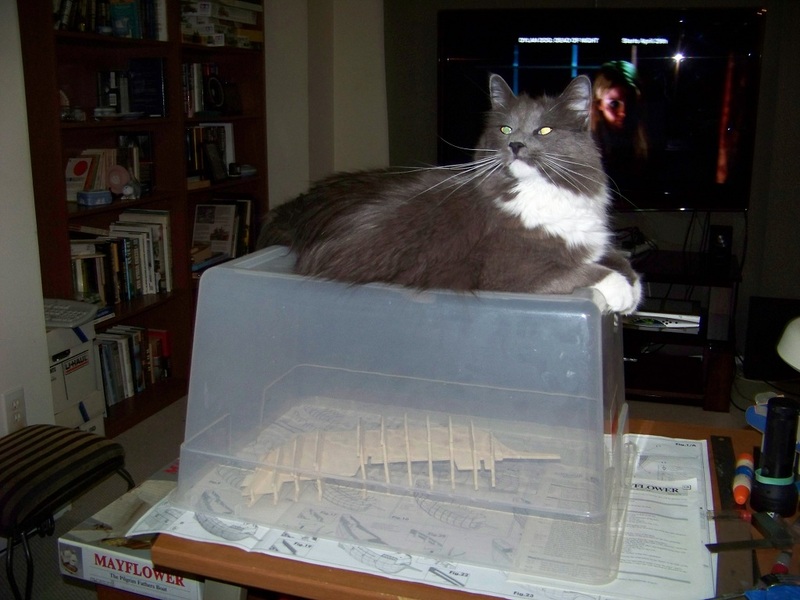 Here’s the lad Packet in the wee hours of this morning, interfering with my after-work efforts to work on my latest ship model. He’s a terrific cat, and I’m glad to have him. Happy Birthday Packet!! We hope you have a great day! Happy Birthday Packet and man, many,many mooore! !